Hey gang! So it is almost Christmas and some of us will still be last minute shopping - I only have my nana left to buy for and I have noooo idea what to get her, so please help me out! I thought I'd do a post showcasing some of my favourite shops, independent sellers, and artists that I've discovered the past year or two as there are so many. It's taken me a while to whittle it down and I've kept it UK based (except for one), I may do a US-based one too. Hopefully, if you need last minute gifts, we haven't missed their last postage date, but if we have, there's always birthdays, right? Alternatively, if you don't want to or don't agree with gift giving, why not donate to a charity, or ask others to make a donation for you, instead of giving you a gift? I would suggest your local food banks, homeless shelters, animal rescues and community projects. I'll be happy to help you find one if you don't have any in mind, just drop me a message! 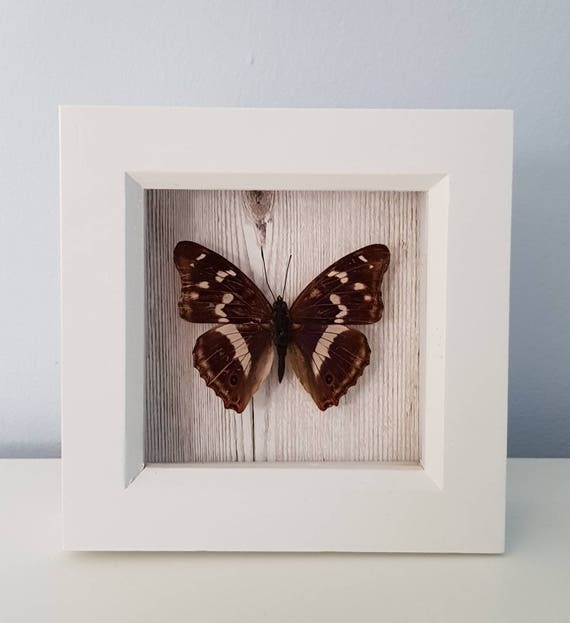 Ethically sourced, cruelty-free, and beautiful butterflies, taxidermy, skulls, bones, oddities by fellow spoonie Emily. 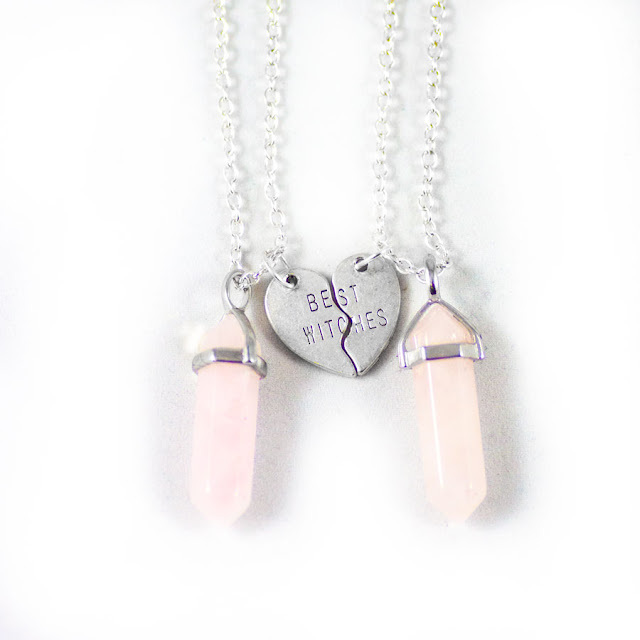 Emily creates one of a kind pieces and is happy to make custom orders. Please offer her all of your patience though, as she soldiers through some nerve damage. The link above goes to her etsy, but you should also check out her instagram, because she has a beautiful voice and sometimes showcases this in her stories. I actually asked for a piece of her work for Christmas, it's gone from her shop, so I hope it's mine! mugs, candles, lamps, clothing, jewelry and a whole host of other items. I have a few pins and bits and bobs that I love - including a "nap queen" pin. It's all super affordable, good quality and made by them. A lot of items are a limited quantity so you can pick up some really well-priced and original gifts. If you can't decide and love surprises, they also have a mystery box option and offer a pin subscription too! Not a goth? Not a problem! For things a bit cuter, lighter and brighter check our Jemma's shop. I have so many pieces of her art, which I am going to do a separate post about once I get some frames. Her work promotes inclusivity, self-care, and positivity. She has prints, stickers, one-off paintings and so much more. 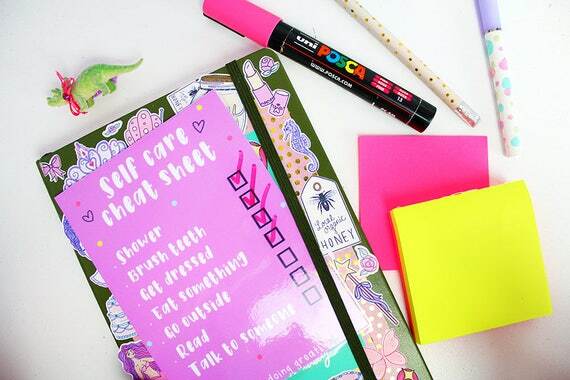 I personally love the self-care cheat sheet which is customisable with your own tasks, it's laminated so you can clean it off and start fresh the next day. Now, if you follow me on Instagram, you'll see me post loads of Hannah's work - honestly, what Hannah does for mental health advocacy, intersectional feminism, and kitties is so selfless and pure. 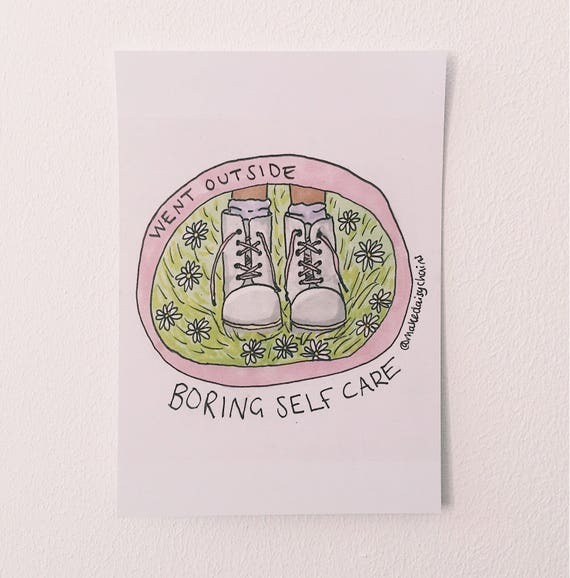 Hannah Daisy makes patches, nail decals, colouring books, zines and more. 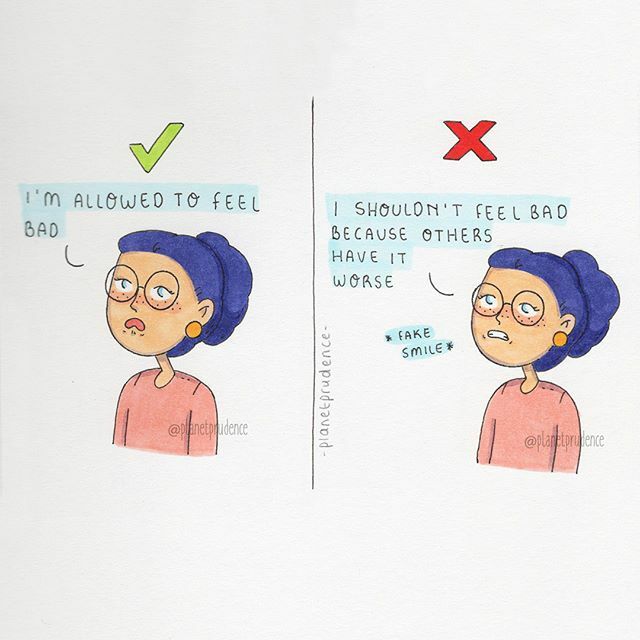 Promoting self-love, self-care, and positivity but in a realistic and unpatronising way. Hannah Daisy's aim is to improve mental health for all. Definitely follow on instagram too! PunkyPins has so much variety - intersectional feminism, cats, books, pop culture (Stranger Things, Hello Kitty, X-Files), body positivity, mystical/witchy vibes, craft lovers..and so much more. They're not just pins there are stickers, patches, and other bits too. A special veggie or vegan in your life? Or perhaps you know an open-minded omnivore like myself. The Vegan Kind is actually an online supermarket however, they do have some cool gifts like mugs, tote bags, and cookbooks but what I suggest is one of their snack or lifestyle gift boxes or even a monthly box subscription - I'm signed up and it's a nice little parcel every month full of goodies. They have toiletry gift sets and even a new mum package! Shown in the photo is their Limited Edition Luxury Vegan Hot Chocolate gift box, yummy! I discovered Harper's Candles thanks to my Vegan Kind monthly box a couple of months ago. They are a truly awesome small company. They carry the Vegan Society seal of approval and no ingredients or final products are tested on animals. The soy wax the candles are made from is sustainable. They donate year round to dog sanctuaries! Victoria also tries to deliver as many local orders on foot to keep the carbon footprint as low as possible. Honestly, what fabulous ethics this business has. The candles smell amazing and burn for ages too. Another find in a Vegan Kind subscription box - perfect for the adults who love sweets and alcohol in your life. Holly has...lollies! and humbugs, chocolate, gift sets. She has a couple of non-alcoholic kid/tee-total friendly options too because these sweet treats do contain actual alcohol. There's booze for everyone - fruity cocktails, gin, whiskey, vodka, amaretto and prosecco for all you huns out there. Some products can even be customised. , Pura Cosmetics sell lip balms and lip scrubs at a really great price in a variety of flavours. Rose was only 15 when she started out with her cosmetics and has had so much success, growing and building as a young entrepreneur and speaks at primary and secondary schools locally to inspire other young people to pursue their dreams. 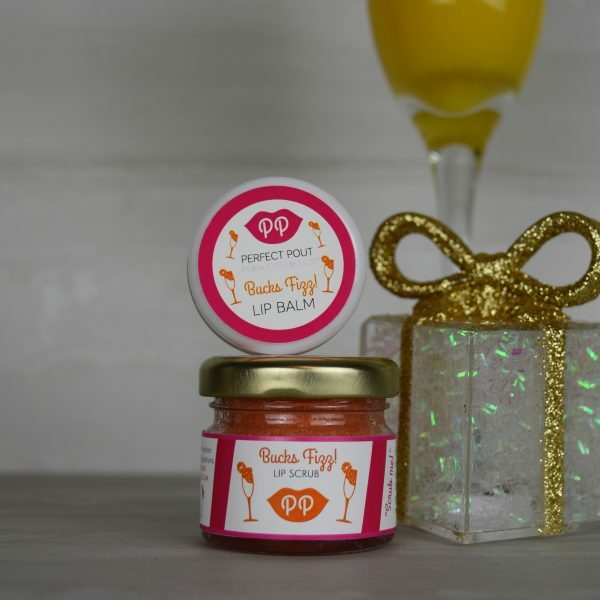 The lip balm and lip scrub combos start at £5 and don't get much more expensive. For adults and kids, Bloody Nora Pam are dedicated to ending gender norms and girl hate, and promoting love, confidence and supporting your local ghoul gang. They've got pins, sweaters, totes, tees, hats and patches - there is something for everyone. I am obsessed with Prudence's work. It is all too damn relatable and I often wonder if she lives inside my head. You'll no doubt have seen me share some of her work if you follow me on instagram. She is based in Belgium, but her pricing and shipping rates are reasonable. Currently running FREE WORLDWIDE SHIPPING! ** -15% DISCOUNT ON YOUR ORDER UNTIL 15 DECEMBER! **, so buy now! She has bookmarks, cards and prints for sale - and some really cool phone cases!